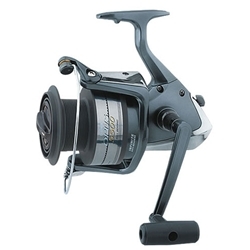 This single ball bearing version of the Opus offers an excellent value in an extra-capacity reel. Perfect for surf, pier, jetty or boat use. Fresh or saltwater, Opus can handle it all. Line Per Handle Turn: 32.4"